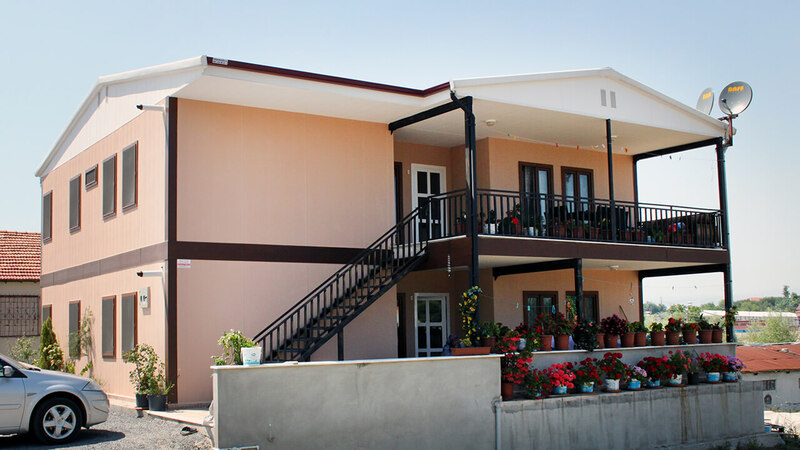 Our company, having completed thousands of projects inland and abroad, continues to provide services for all kinds of climatic conditions and differing designs. 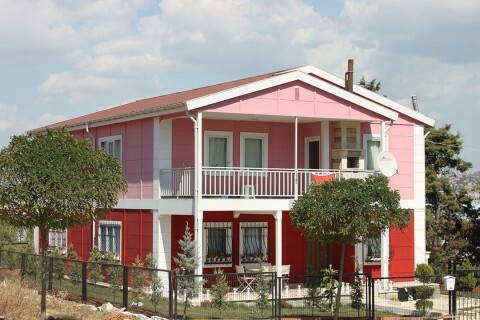 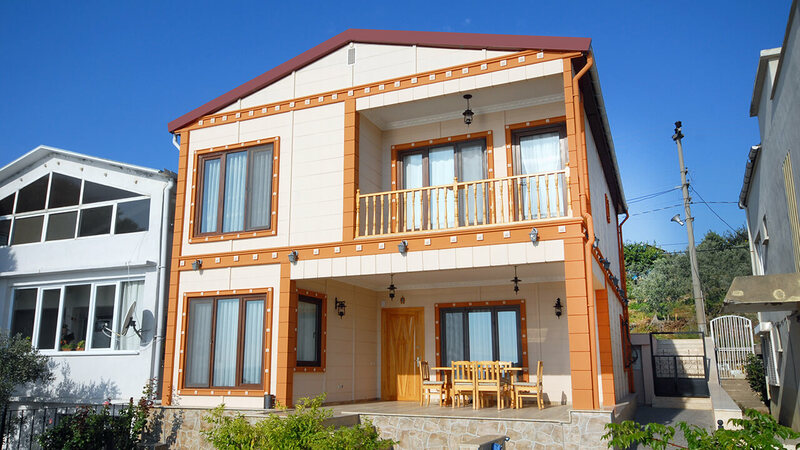 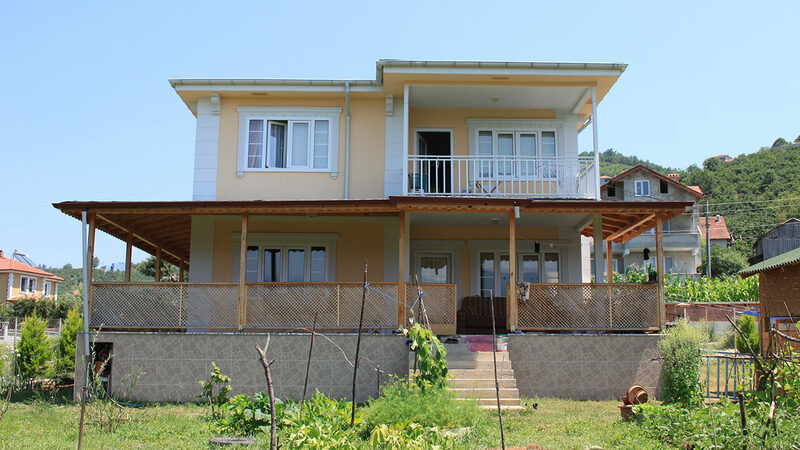 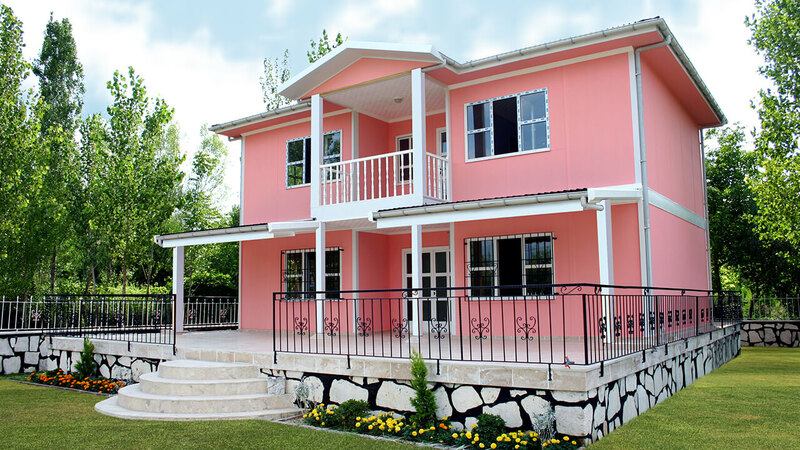 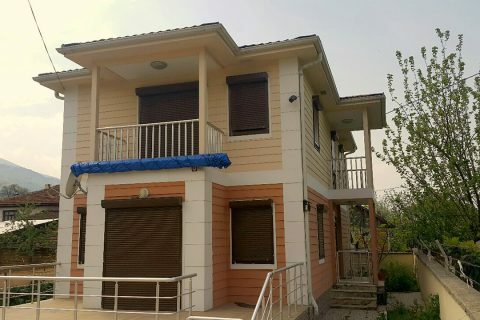 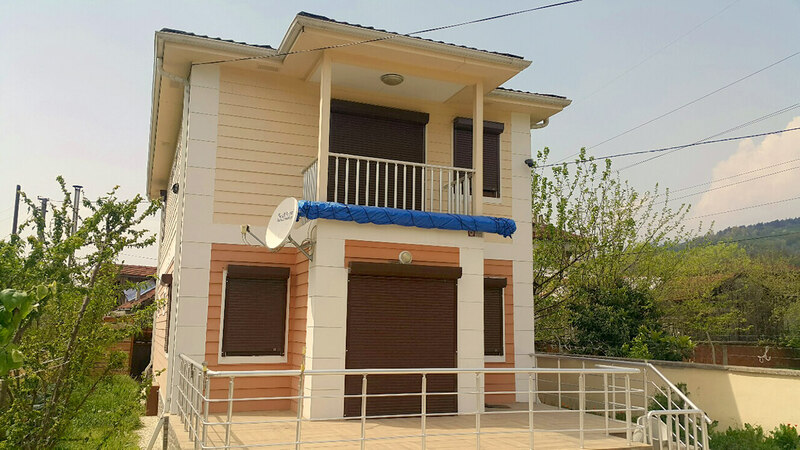 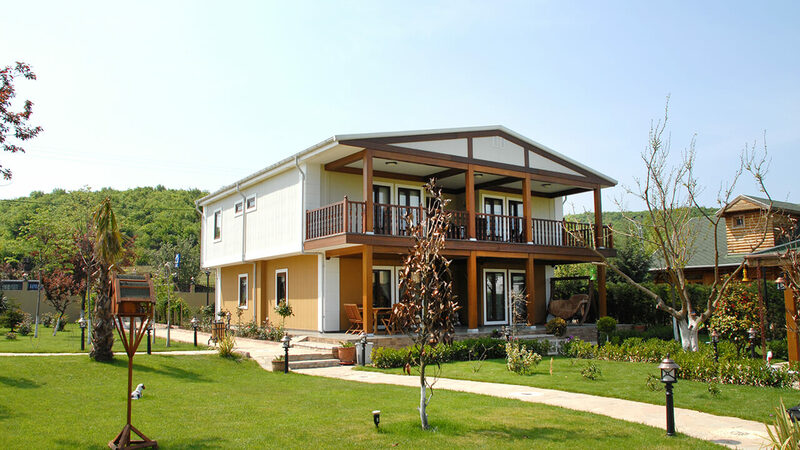 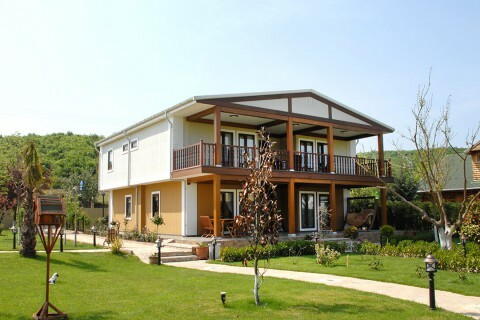 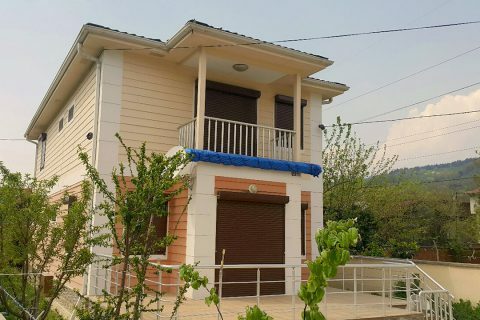 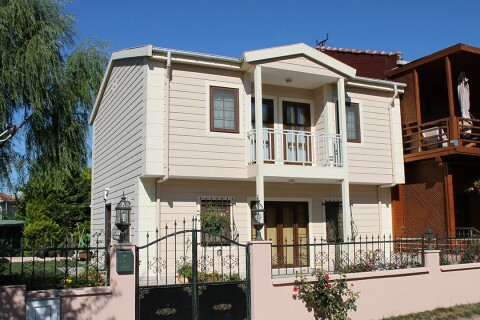 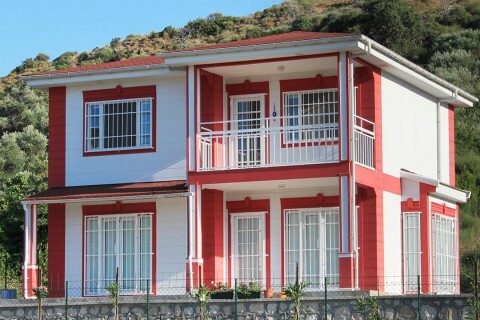 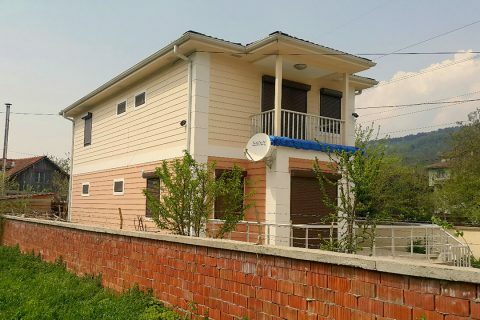 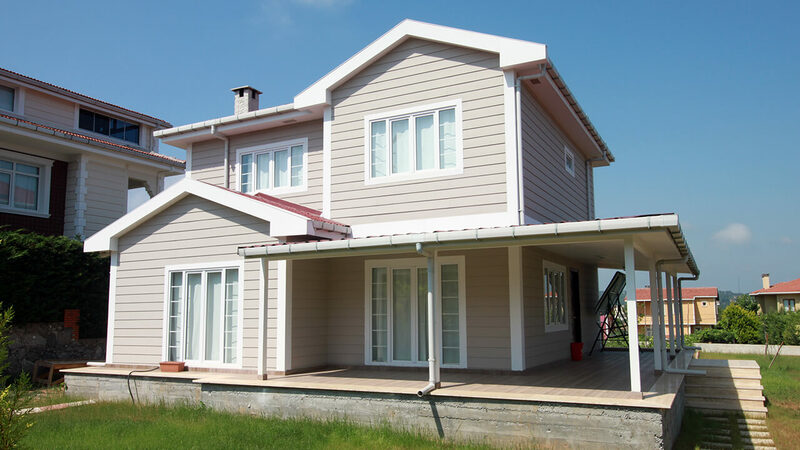 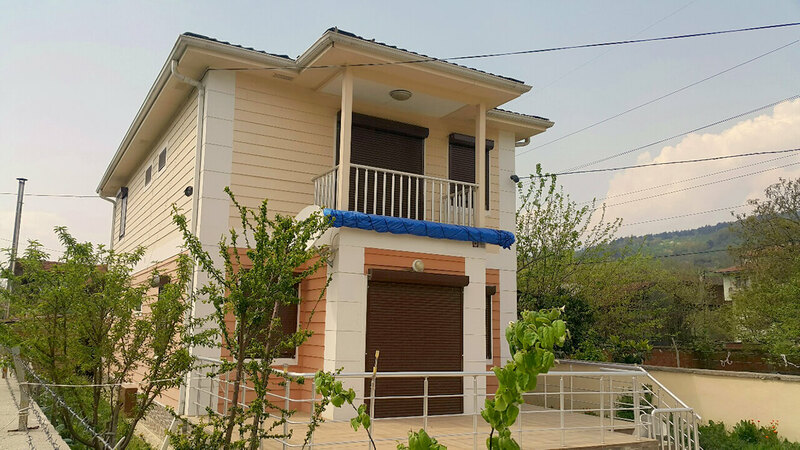 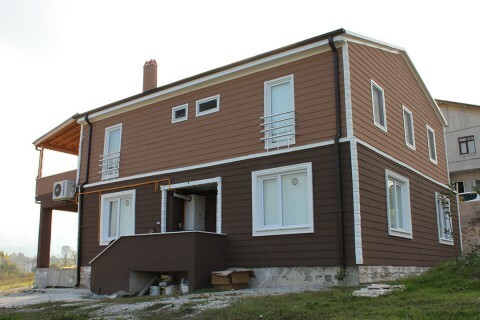 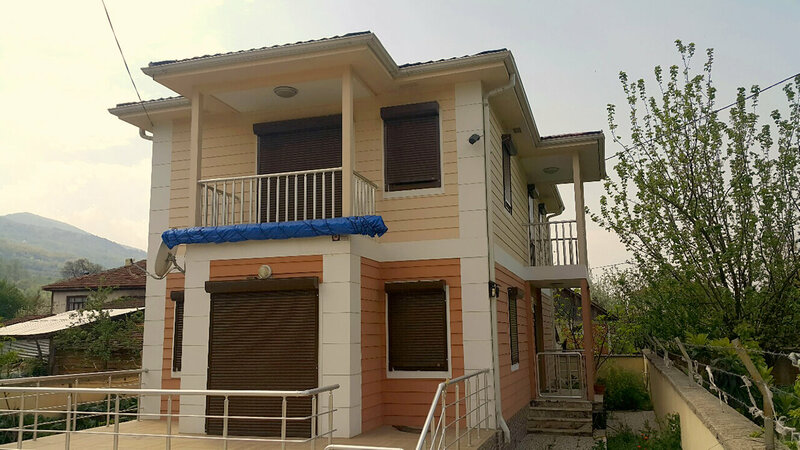 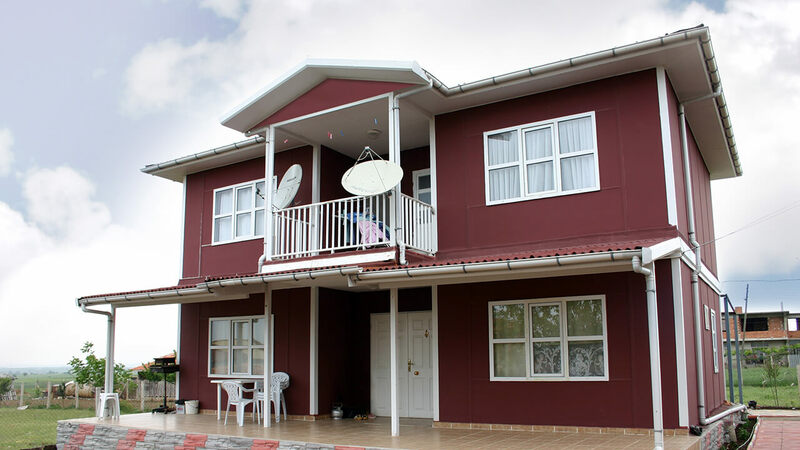 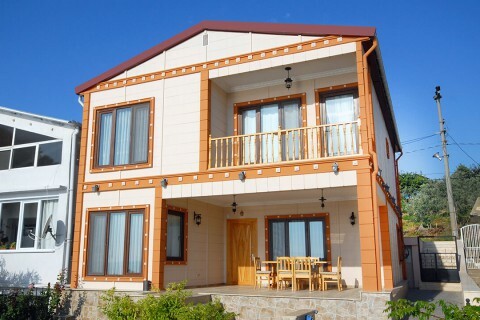 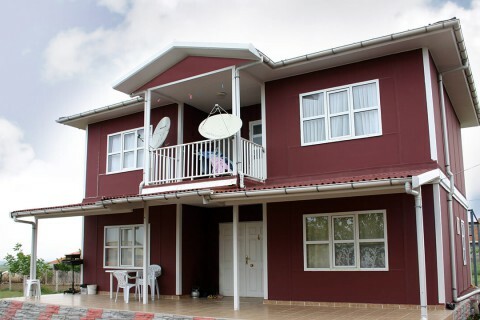 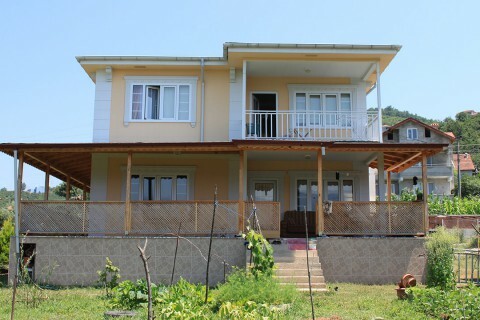 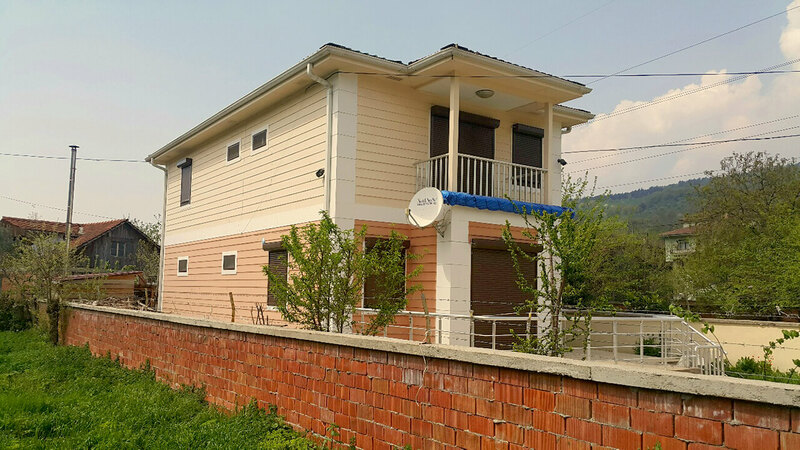 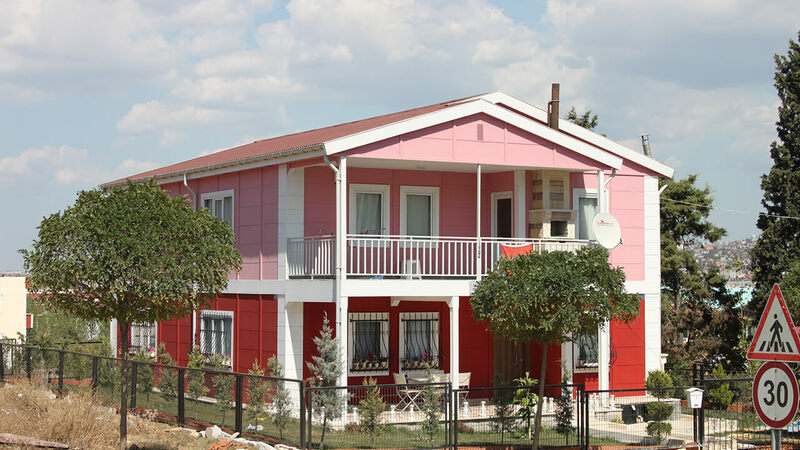 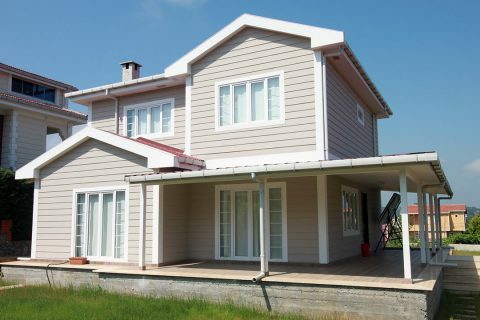 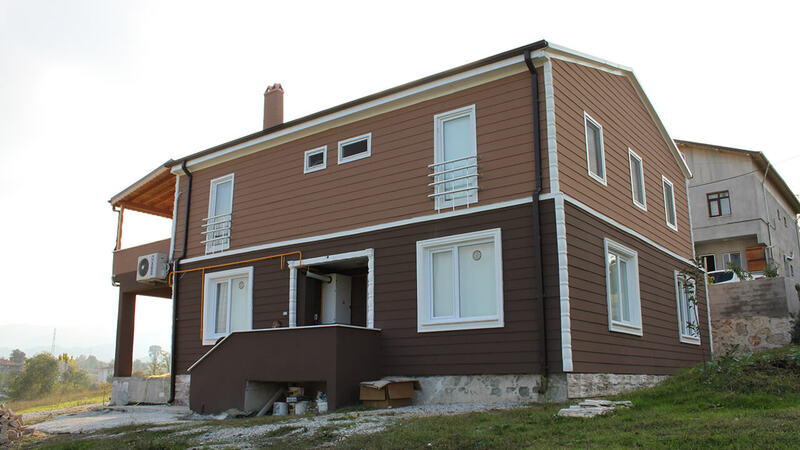 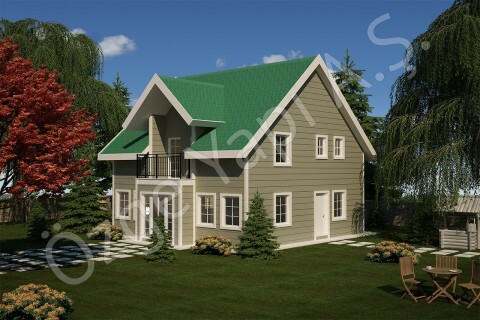 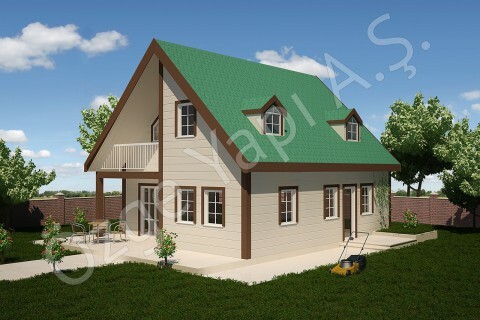 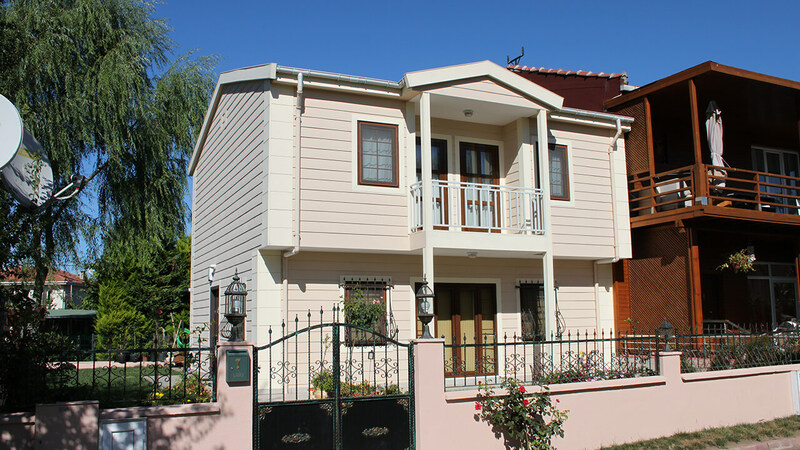 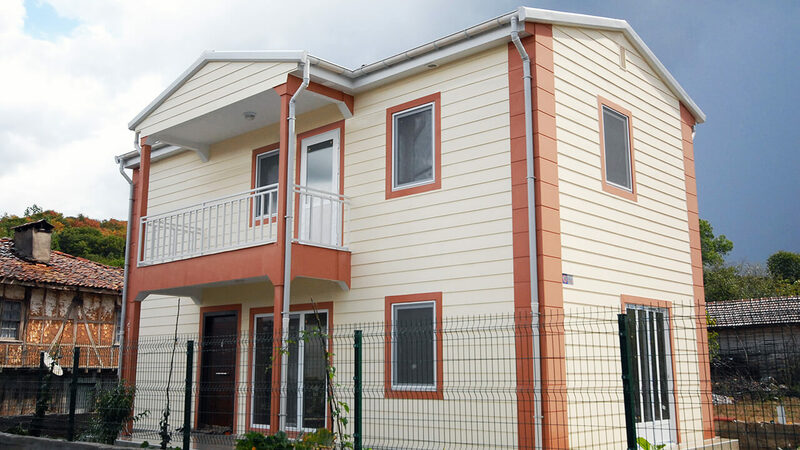 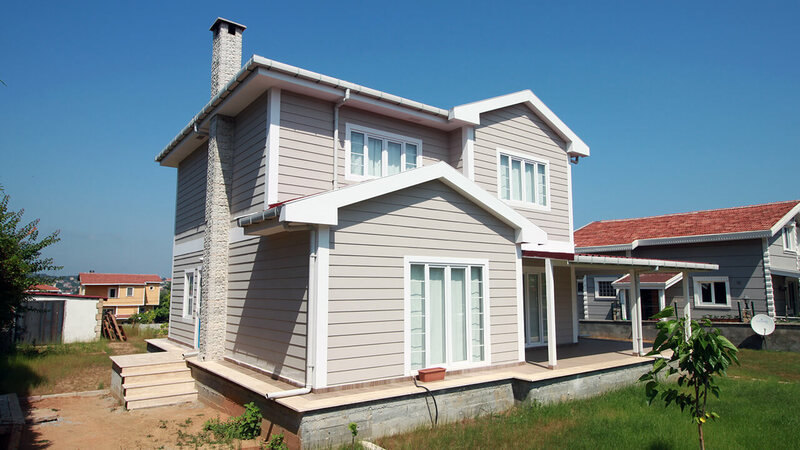 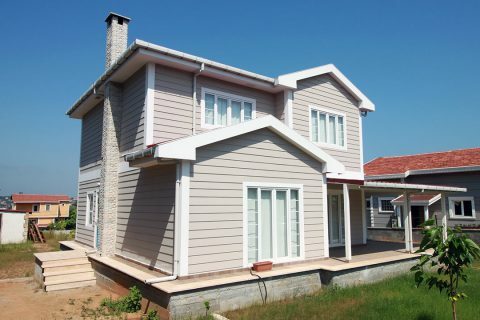 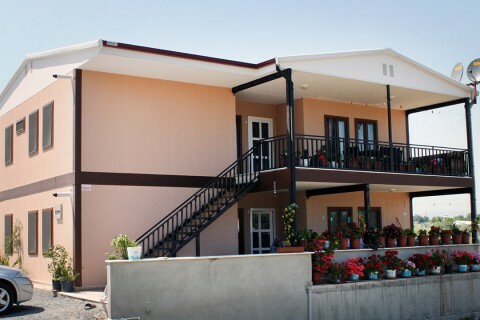 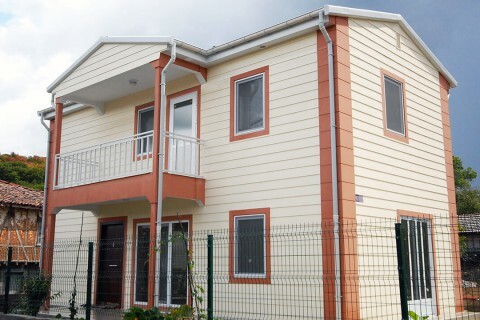 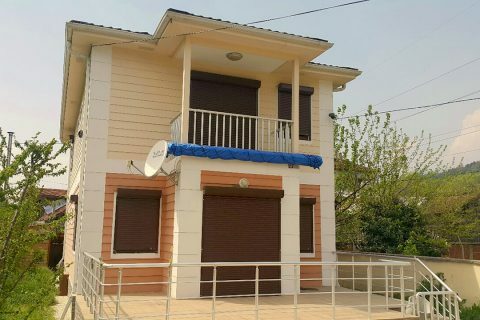 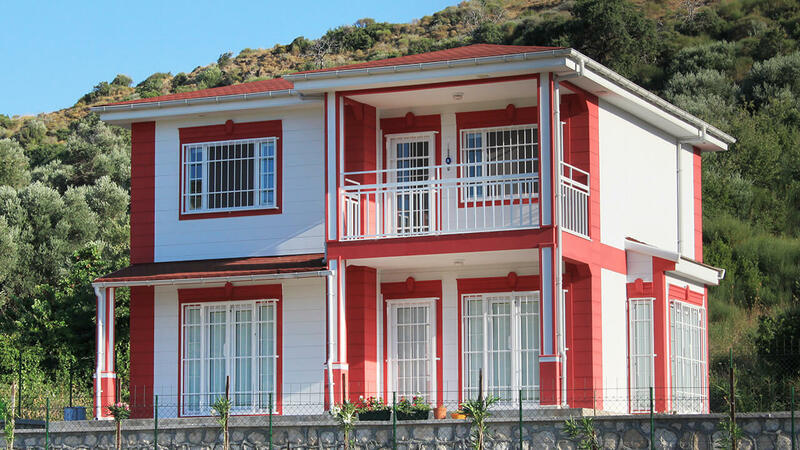 Our company which has started out to improve human’s standard of living and quality of life, presents detached villa and housing projects to its customers’ taste in order to provide long-awaited peace, security and happiness. 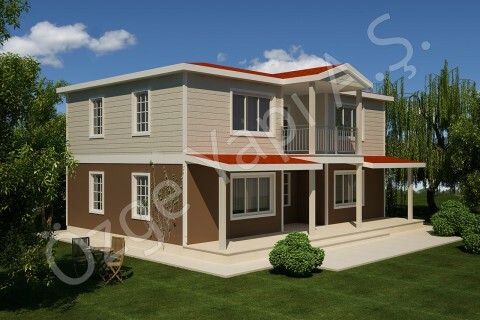 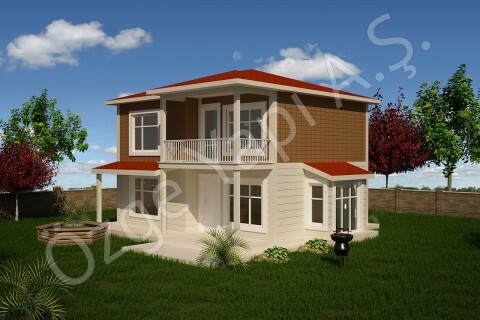 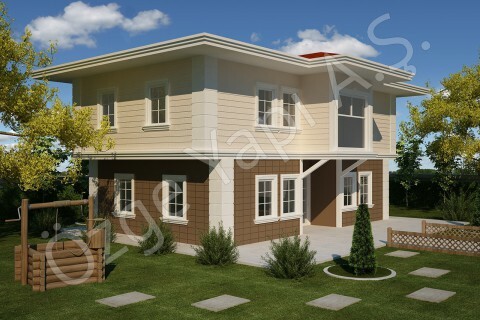 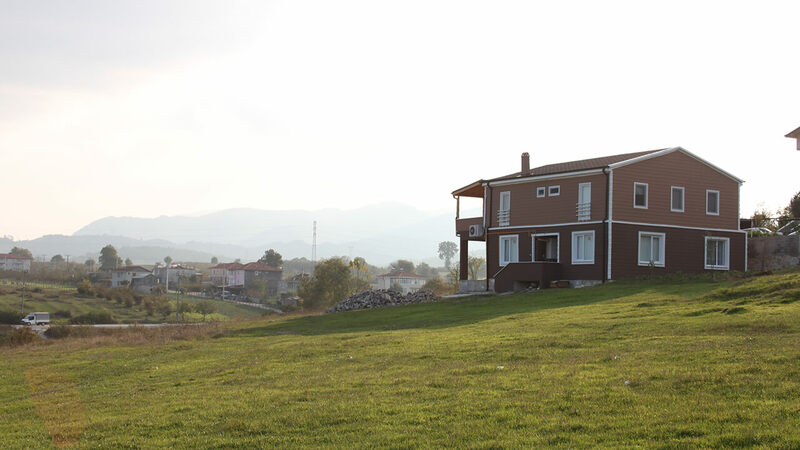 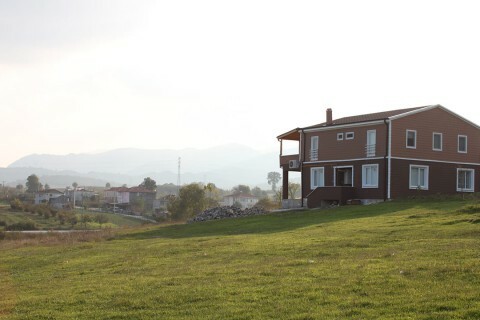 We offer optional distinctive duplex projects compatible with all kinds of urban architecture, rural or village life. 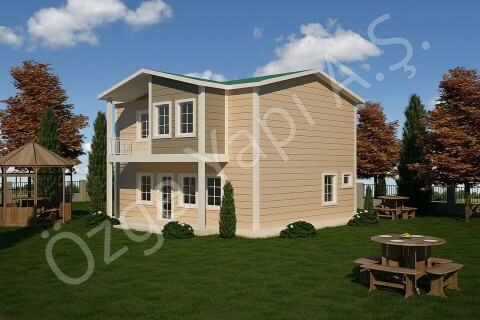 We have various production processes and plans according to the requirements and budget.